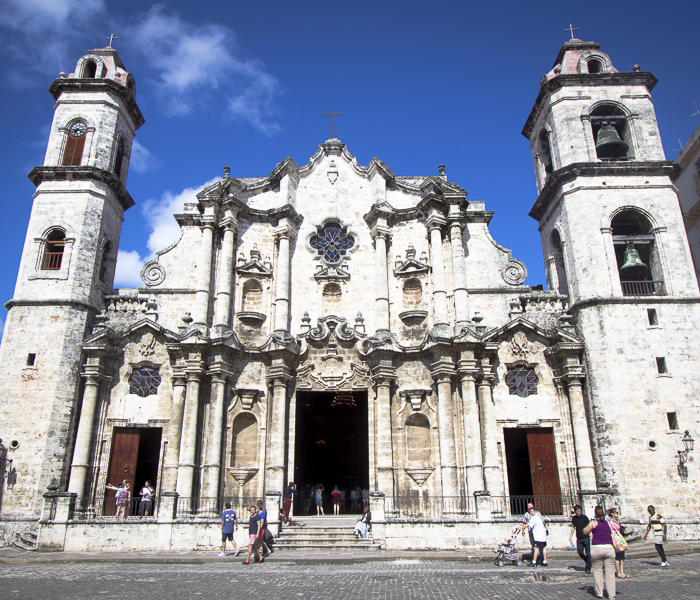 For almost 20 years, Cuba Travel Adventure and its Director, Steve Rupert, has taken individuals and groups to Cuba. Originally, the goal was to establish better relations between our home base of Tampa, Florida, and Cuba. 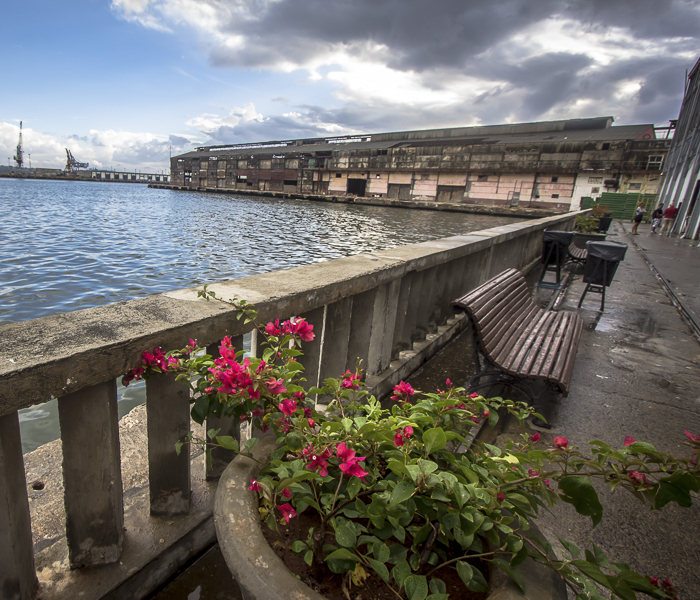 Built by Cubans in the 1880s, Tampa’s cigar industry shipped tobacco to and from Havana. Due to Tampa’s long history with the island, it seemed only natural to cultivate relations with the country. In 2002, we received a proclamation from the Manatee County Commission supporting the “Manatee to Manati Initiative” (Manatee County is on Tampa Bay). 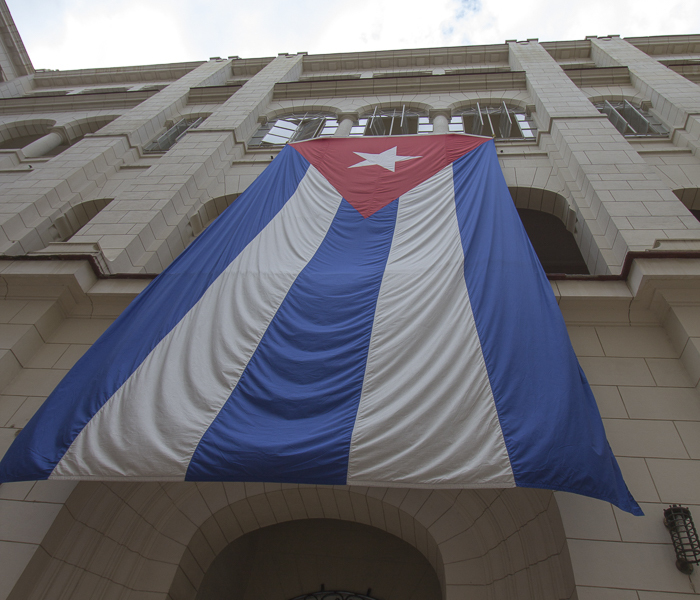 This was the first recognized cultural entity between Cuba and Florida since the 1950s. Since then, we have traveled to Cuba countless times for humanitarian efforts. We’ve brought donated medical goods to hospitals in Havana and Manati, Cuba. Additionally, we’ve donated first aid kits to schools, with local children often performing songs and plays in appreciation. We’ve connected architects with architects, doctors with doctors, and musicians with musicians. By fostering a better understanding between Americans and Cubans, people worlds apart can create meaningful shared experiences. Tampa took off as a city in the 1880s when cigar maker Vicente Martinez Ybor moved his cigar factory from Key West to Tampa. Ybor City soon became a Cuban factory town, with mutual aid societies, social clubs and Cuban architecture. Thousands of Cubans brought their heritage to central Florida and their culture transformed Tampa forever. Jose Marti, the George Washington of Cuba, came to Tampa in 1892 to raise money for Cuba’s civil war against Spain. There is a famous picture of him standing on Ybor’s factory steps exhorting workers to take up the cause against Spain. Spanish agents tried to murder him and he hid out for months in a house on 8th Avenue. The location is now Jose Marti Park. Ybor City looks like Havana and parts of Havana look like Ybor City. 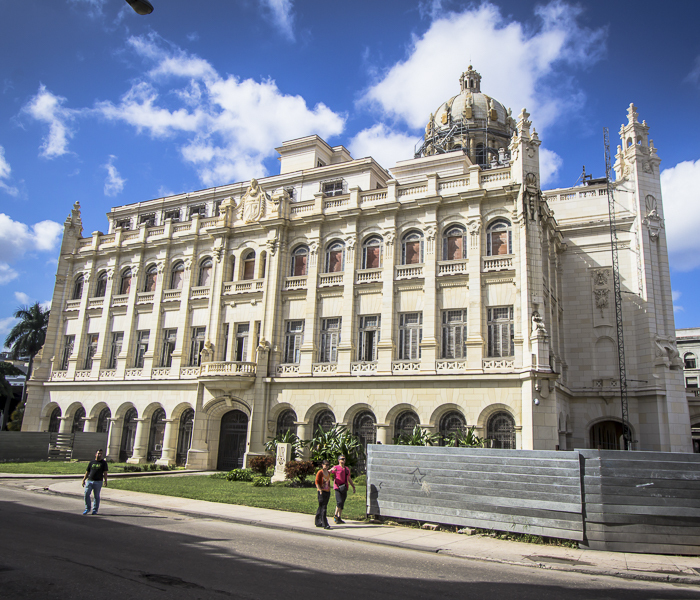 As a primer course for Cuba, we offer a visit to Ybor City and these sites, possibly staying in a historical bed and breakfast to familiarize travelers with the Cuban way of life. We hope this further connects our cities and creates Tampa as America’s gateway city to Cuba. 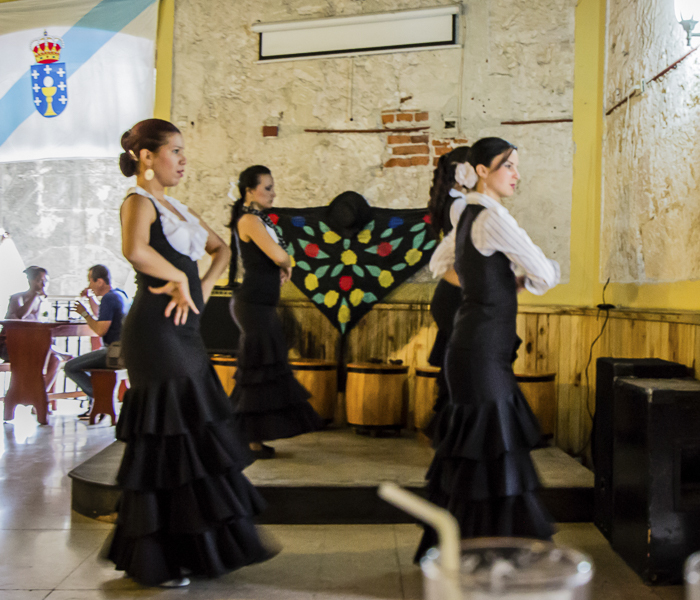 It seems everyone who has ever traveled with us has left Cuba saying “I had no idea it was like this!” Visit a colonial town square built in the 1500s, enjoy amazing diversity in painting and sculpture and watch the dance of these music loving people. Travel in old 1950s Fords and Chevys taxis plying the roads, and stop and visit a UN biosphere (with 136 species of birds). Cuba has amazing sights, only 90 miles from Florida. But ultimately, any country is remembered for its inhabitants. Despite our differences, Cuban people are very warm and friendly to Americans—something you don’t always find abroad. They want to hear about your life and you will be interested to learn what it’s like to grow up in Cuba. And we believe that is what travel is all about.